You will find the trail to be about 80% wooded terrain; with the rest meandering through gentle prairie or marsh areas. Part of the course will be a roller coaster of hills, with small rocks and roots scattered about. Other sections will be gently rolling with relatively smooth running surfaces. The pine sections give you that soft bed of pine needles that so many of us like to run on. 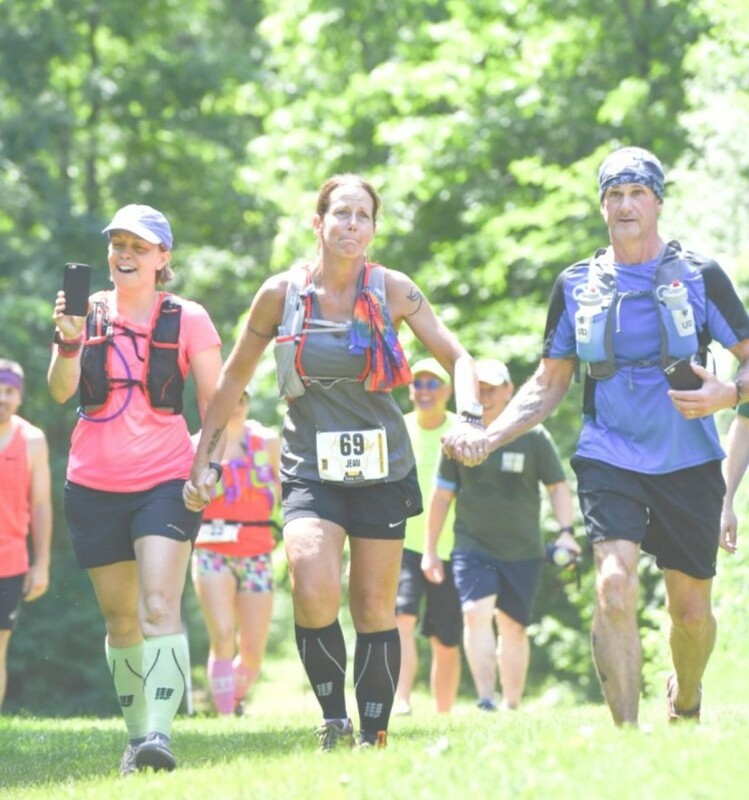 Though the hills are not long and/or especially steep, they can take a tremendous toll on you if you attempt to run them. They are many and scattered throughout the course. "Silent Killers" is what one local runner calls them. Will start from the Nordic aid station and be an out and back including the Nordic Blue Loop and the Ice Age Trails to a turn around near Emma Carlin. The night run will consist of one out and back leg. Starting at the Nordic loop aid station the 38 mile participants will follow the 100 mile runners as they go out on their loop to Rice Lake. The round trip distance is approximately 37.5 miles. 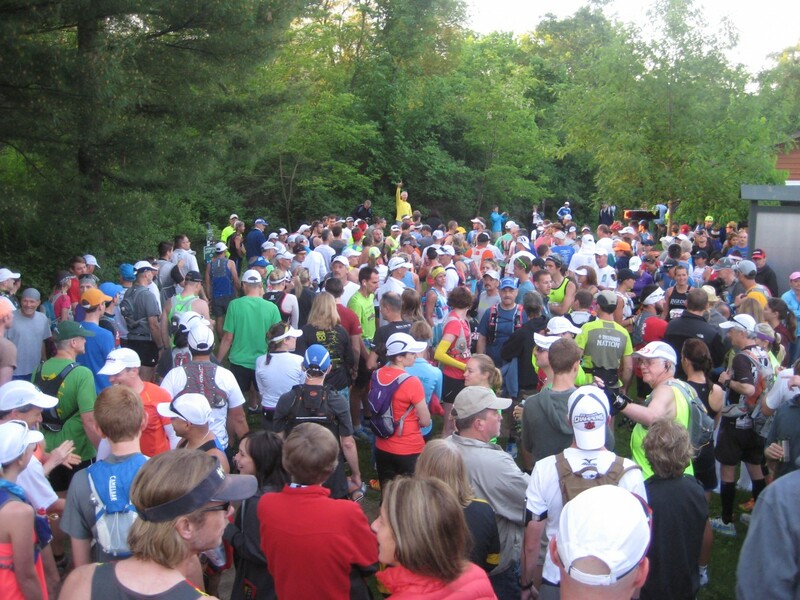 The course will follow the first 63.2 miles of the 100 mile course. 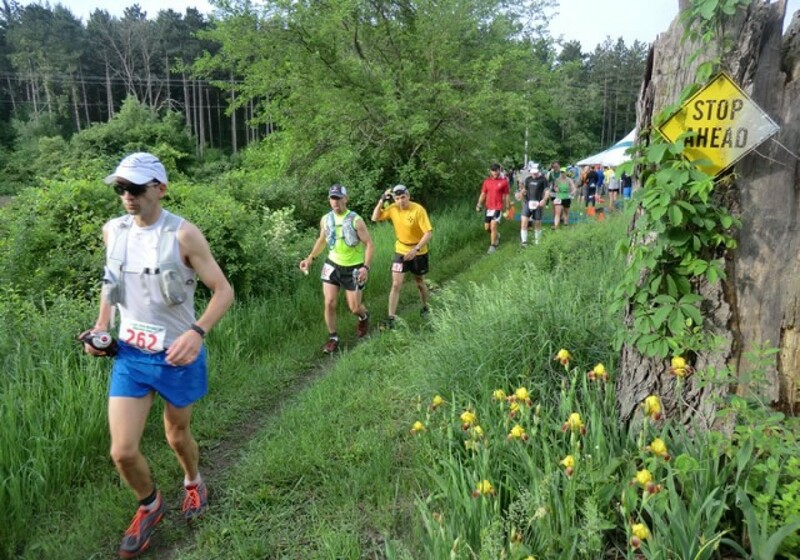 The course time limit of 18 hours has been set to correspond to the time limit given to the 100 mile participants. 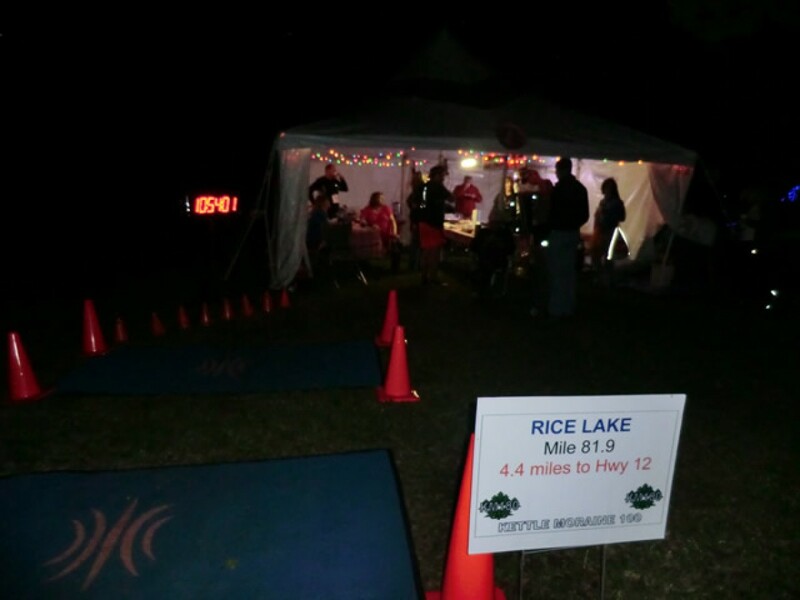 This allows the volunteers to break down the aid stations based on a single time for all runners. This main event run will consist of two out and back legs. 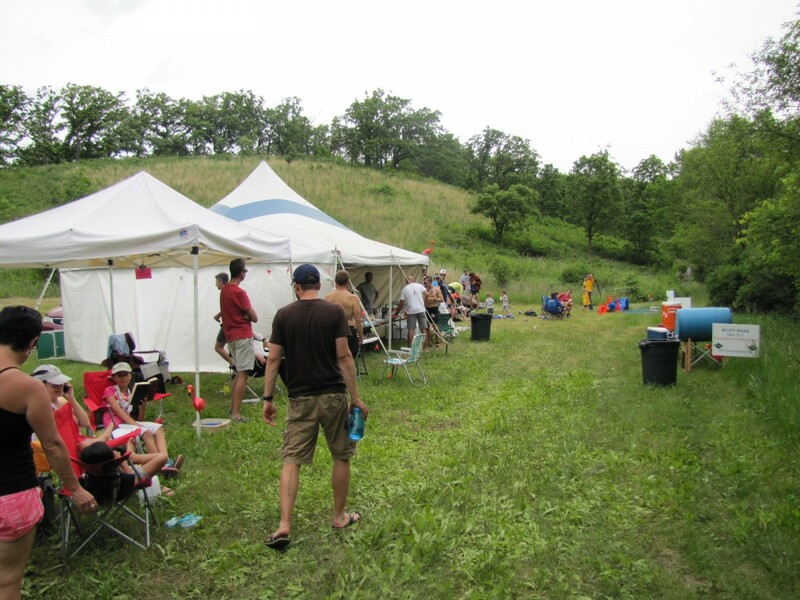 The first leg starts at the Nordic loop and turns around at the Scuppernong campground for a round trip distance of 63.2 miles. 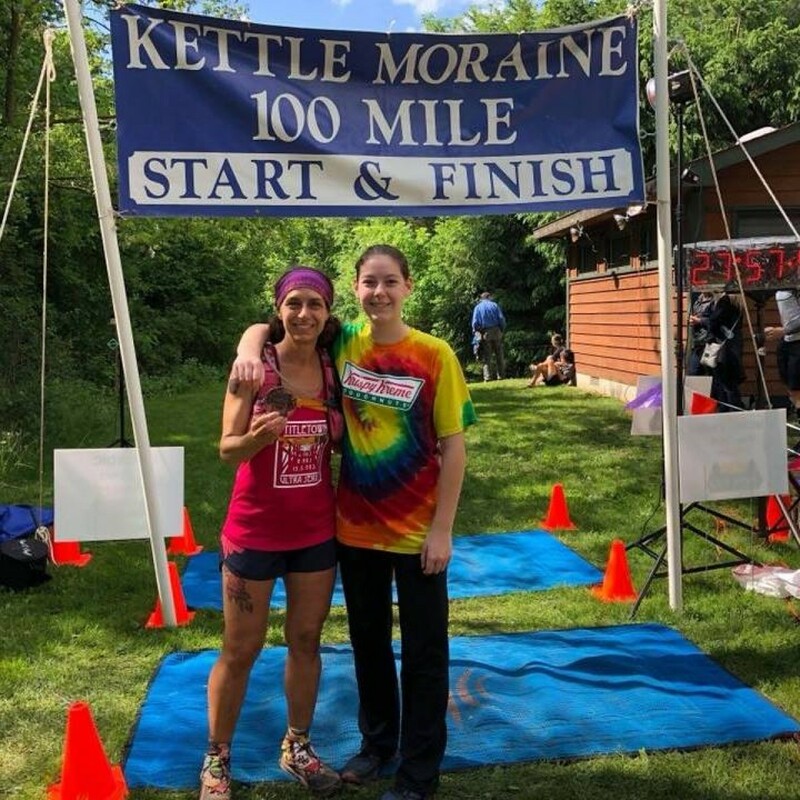 After returning to the Nordic loop the 100 mile participants will return to the course, but take a different leg to Rice Lake with a round trip distance of 37.4 miles.